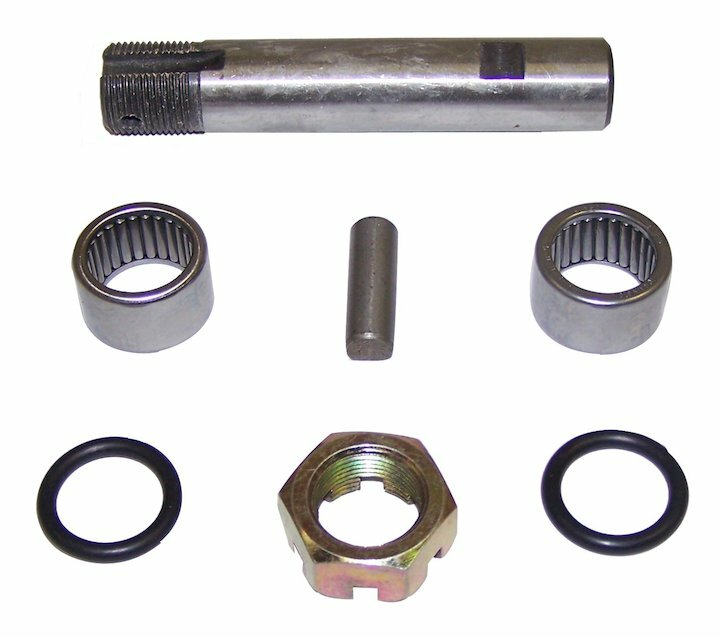 Bellcrank Repair Kit; Includes 3/4" Shaft, Bearings, Seals and Hardware. Jeep CJ-2A (1945-1949); Before Serial #199079. Jeep CJ-3A (1948-1953); Before Serial #199079.